Univention Corporate Server allows the simple, cross-platform administration of domains and entire IT infrastructures with a shared trust context between Linux and Windows systems. 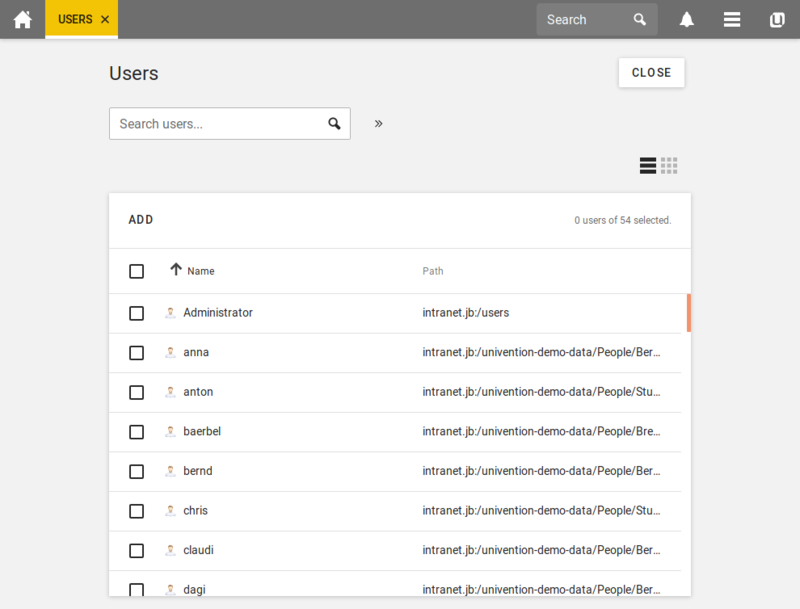 The administration of users, groups, server and desktop systems, networks or e-mail accounts and a whole range of other aspects of IT infrastructures can be performed both via the web-based interface of the Univention Management Console and via the command line. 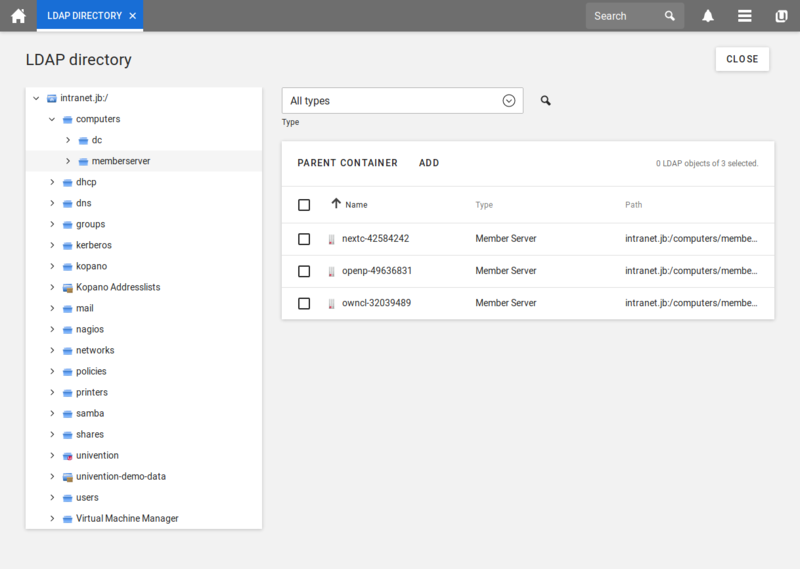 Scripting interfaces are available for the automation of recurring tasks and APIs for the setting up of expansions. 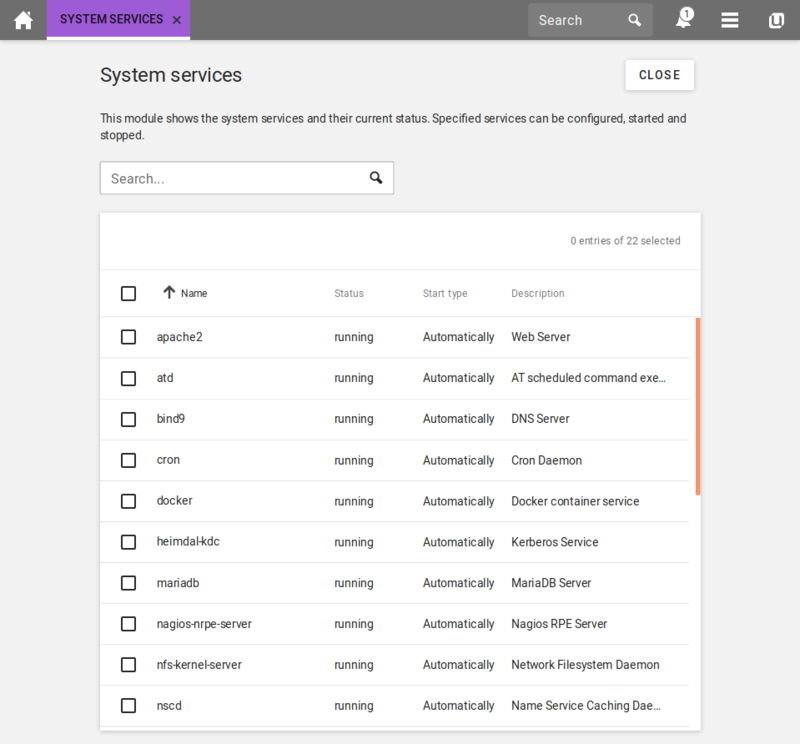 The stable basis for domain administration is the OpenLDAP directory service, in which UCS saves all the data gathered across the domain. 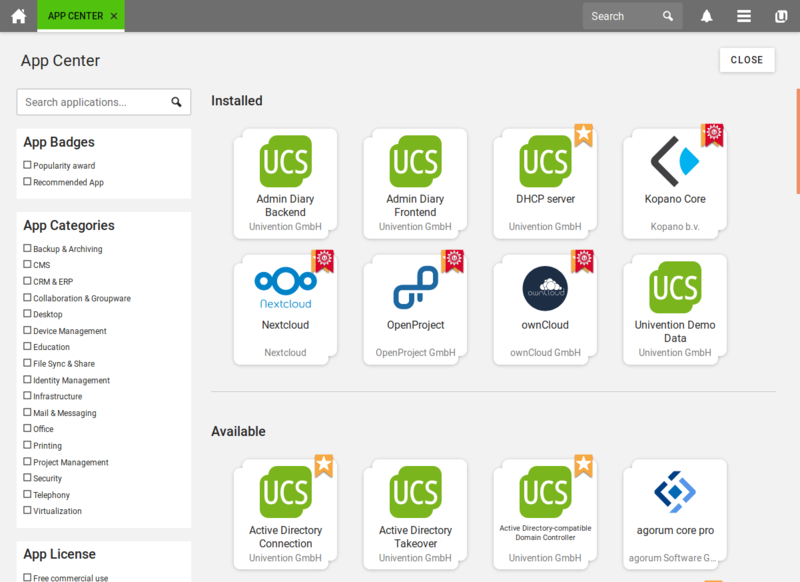 Windows-based clients can be mounted using the Active Directory-compatible services in UCS. 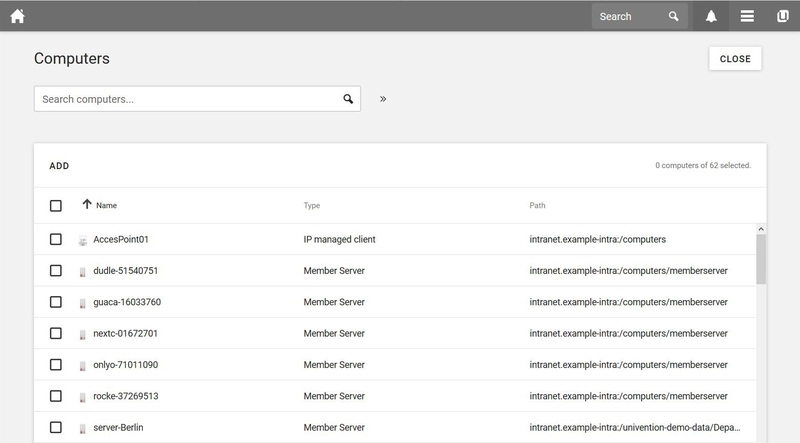 Alternatively, integration with existing Active Directory domains via the UCS component Active Directory Connector is also possible. 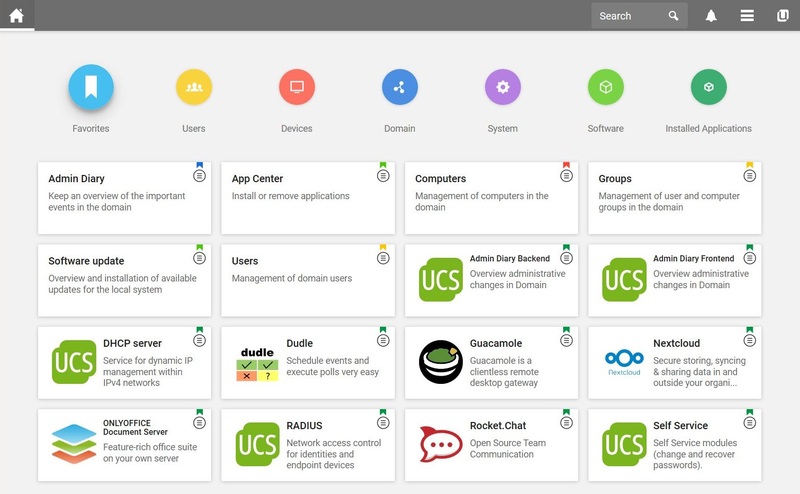 UCS domain management can be tested in the free UCS Core Edition.